We lead an active lifestyle; gardening, entertaining, barbecuing, and enjoying the southern California sunshine. 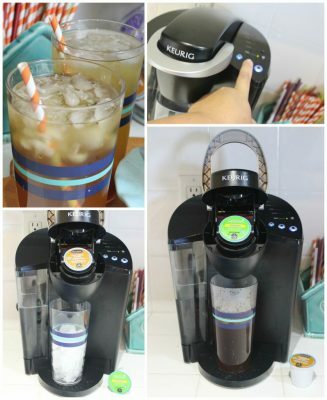 And we love our Keurig, creating yummy brew over ice drinks like iced tea for the summer time. I love that we can make one serving at a time, when any one person wants it, rather than needing 3-4 different pitchers of drinks cluttering up the fridge and not getting used very quickly. My 15 year old daughter loves to play barista with the Keurig – adding a little caramel to her iced coffee or using almond milk for a healthier alternative when creating a creamy iced chai latte. We add berries and mint leaves to the teas and sometimes a little touch of organic orange blossom honey, a California specialty. We're sharing two of our favorite recipes for Keurig's Brew Over Ice K-Cups that you can make today! My husband loves Sweet Tea and being in California, well, getting good “sweet tea” is a challenge! Plus, we don't have sugar in our house anymore since I went paleo. 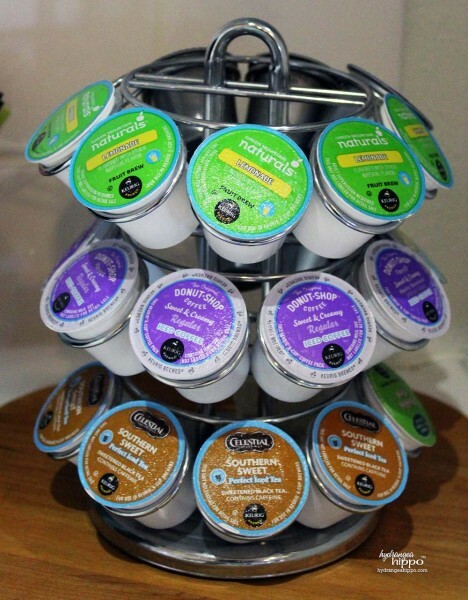 I love how with Keurig everyone in the family can have a different drink based on their dietary needs and tastes. This recipe makes two glasses of Arnold Palmer Sweet Tea so enjoy it with a friend! 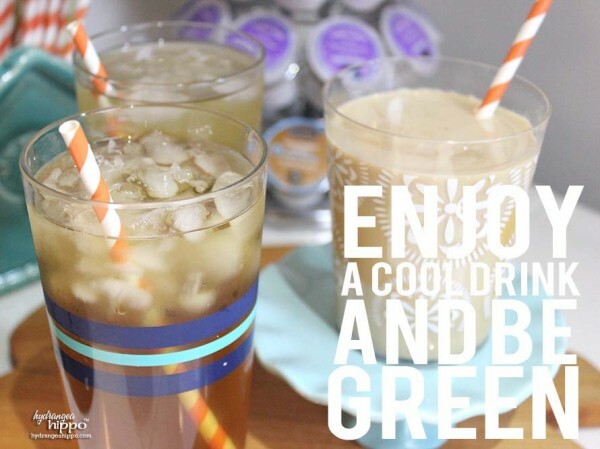 How to Make an Arnold Palmer Iced Tea drink with the Keurig. Spoon honey into a 16 oz. plastic tumbler (not disposable). Fill with ice. Brew the lemonade K-Cup into the tumbler. Brew the tea K-Cup into the tumbler. Like I said before, Miss Katie loves making yummy iced coffee concoctions that are delish on a hot summer day! Okay, on any day for that matter! Here's one of my faves, Hazelnut Drizzle Iced Coffee!! A yummy iced caramel coffee drink you can make at home. Spoon caramel sauce around the inside of a 16 oz. plastic tumbler (not disposable). Fill with ice. Brew the hazelnut coffee K-Cup into the tumbler. 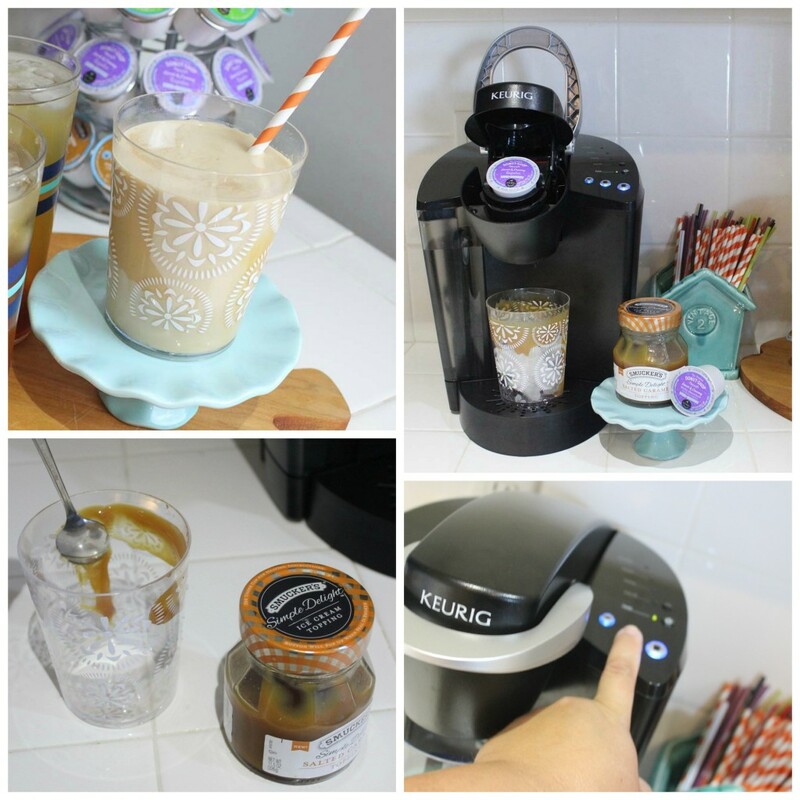 Hope you enjoyed learning how to make iced tea with the Keurig as well as Katie's delicious iced coffee recipe! 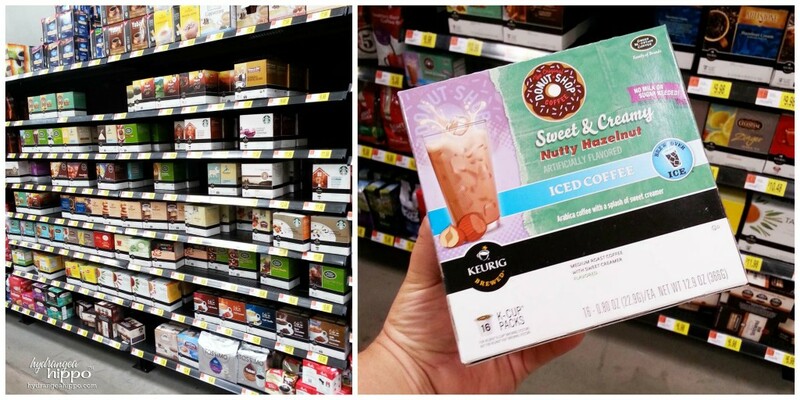 Have you tried Keurig's BrewOver Ice varieties?